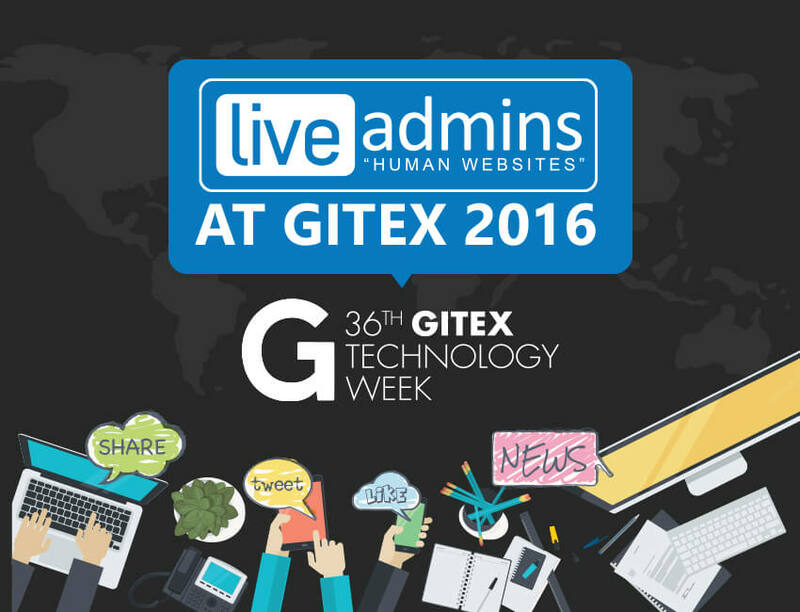 Thursday, 29th October, 2015, Dubai, UAE: LiveAdmins DMCC took GITEX by storm as it showcased its latest features in Live Chat as well as exciting DIY (Do-It-Yourself) customer service Training Games during the five-day event. 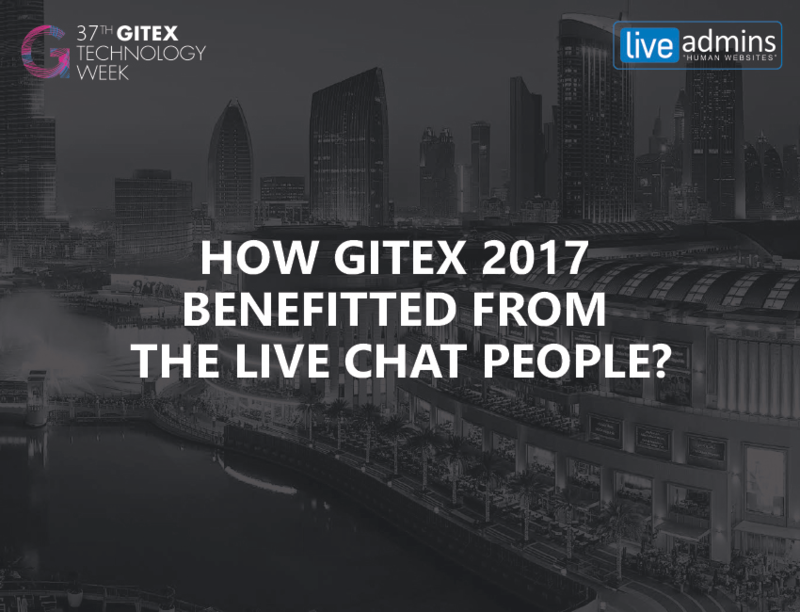 LiveAdmins DMCC was the official Live Chat partner for GITEX Technology Week held at the Dubai World Trade Centre from October 18th to 22nd this year. Being the largest ICT event in the Middle East, GITEX Technology Week attracted thousands of visitors, top executives, and technology giants. 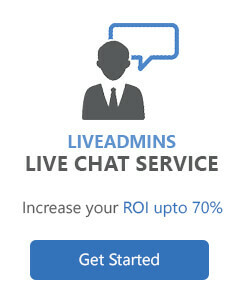 During the five-day event, LiveAdmins provided round the clock chat support to visitors on the official GITEX website. The LiveAdmins booth witnessed a huge turnout as the team presented the latest innovative features of the chat software which includes Visitor Behavior Tracking* and Visitor Re-Engagement. 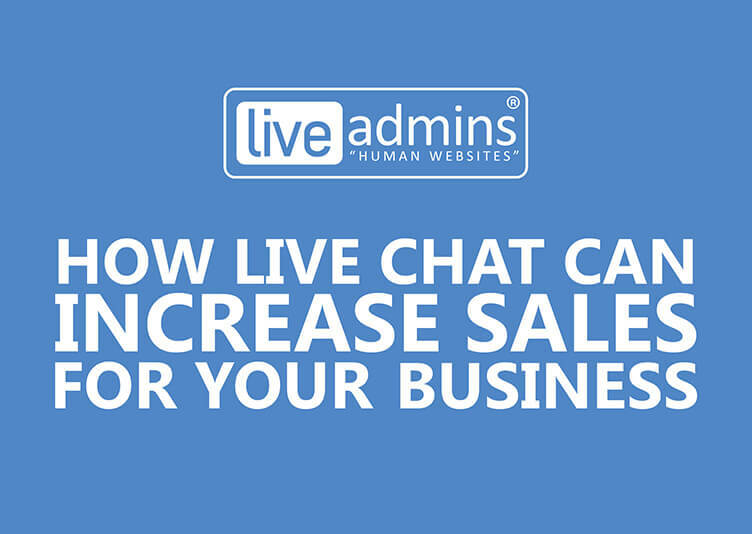 Live chat demo sessions were held throughout the day enabling visitors to learn about the various new aspects of the live chat service offered by LiveAdmins. CustomerService.ae, a project of LiveAdmins DMCC officially launched the DIY Training Games at the event. The DIY Training Games received a tremendous response from visitors who were happy to take part and appreciated the skill development aspect of the games. 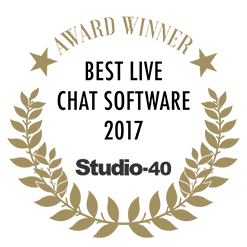 These games are designed to help customer service representatives develop the necessary skills to deliver quality customer experience.